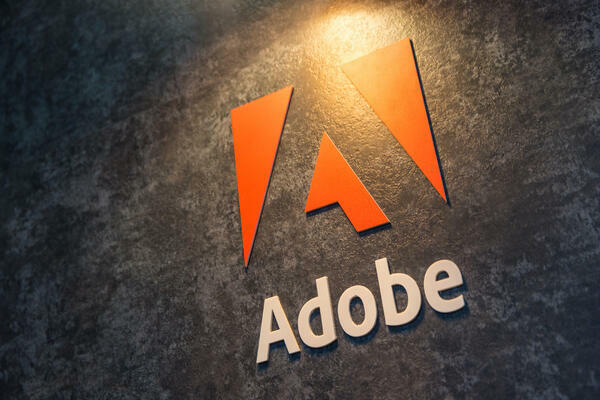 By utilizing their acquisition of Magento, Adobe was able to bring out some pretty amazing news at their annual Summit. They've launched their new Commerce Cloud that fully integrates with the rest of their services and has an integration with Amazon's marketplace, something that hasn't happened in the past. While it does use the Magento platform, it doesn't mean that people who use Magento now are in trouble, as nothing will become unusable. Why wouldn't you want access to your earnings quicker? This new feature for Instacart shoppers, in partnership with Stripe, will allow them to get paid right away instead of having to wait a week. This would be beyond beneficial for those who can't wait and need their earnings quicker. It's only in a select few cities for now, but is planned for a full release by June 2019. This service, while useful for many, was only affordable to some. Getting people to pick up your groceries, help clean, or get a handyman turned out to cost a lot, even if it was supposed to be simple on an app. Realizing this, Hello Alfred has created a new platform to help others get this luxury at a more affordable price. Powered by Alfred offers buildings the chance to use their platform and technology to do everything Alfred does, but have them manage it. It gives a taste of Alfred, while also having residents pay per service if it's not covered. But will it be enough to get the attention of mid-ranged buildings?